For today’s review we find ourselves on board the Mazda CX-5 AWD in the Exclusive version, the most complete and luxurious of the range. 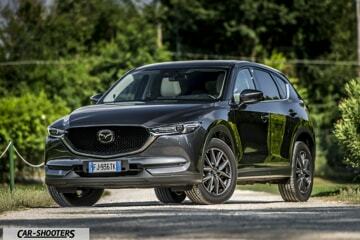 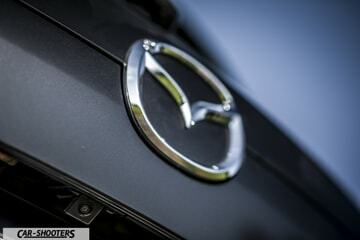 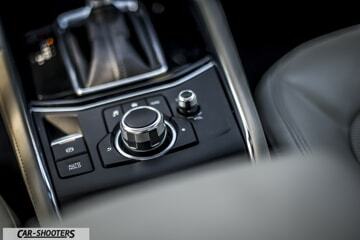 The external Mazda CX-5 line follows the KODO design with futuristic and harmonic features. 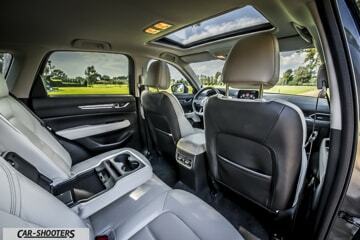 The look of this SUV, however, is also strongly sporty. 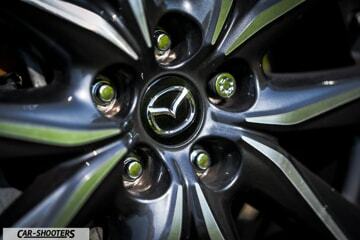 This thanks to the “Machine Gray” color and the 19 ” wheels, offered as standard on this set-up. 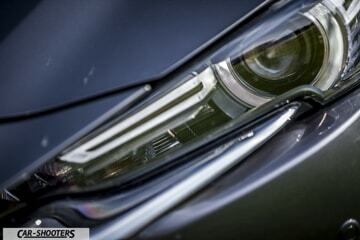 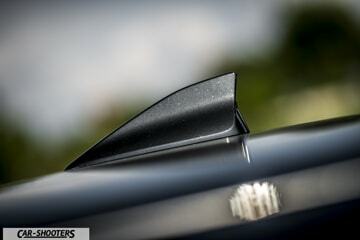 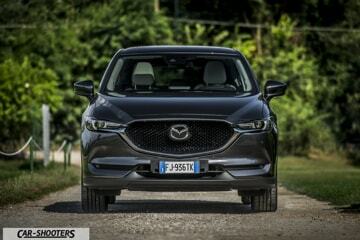 The front is dominated by a grille with a chromed edge that almost blends with the full LED light clusters, while at the rear the two large tailpipes can be seen immediately. 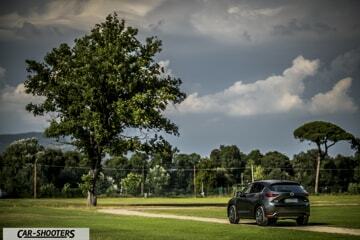 Truly is a great sight on the road, its presence does not go unnoticed. 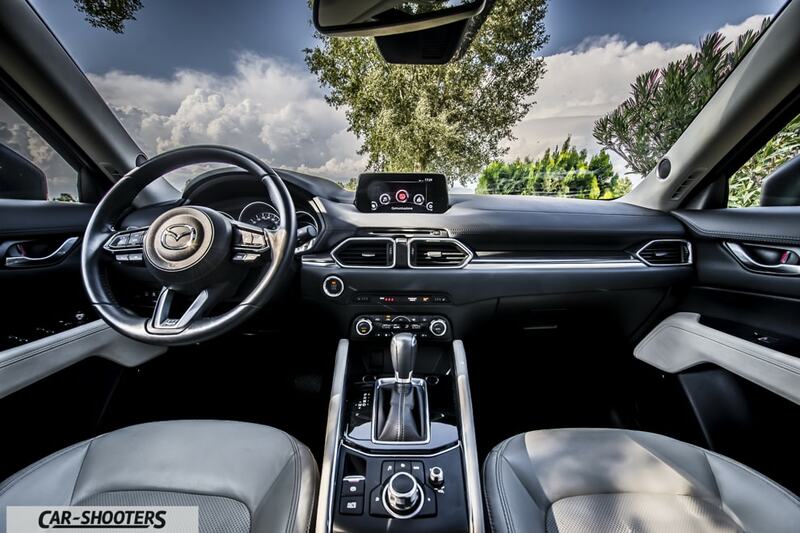 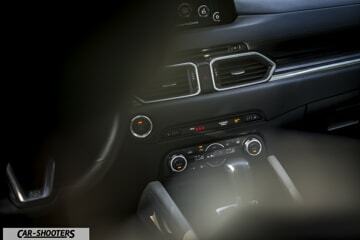 Like the exteriors, the CX-5’s interiors are totally focused on the human being, maximizing the ergonomics of the driving position thanks to a spacious and well-finished interior, and also to the central 7-inch touch screen, always visible in all conditions of light. 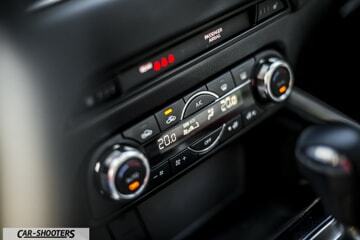 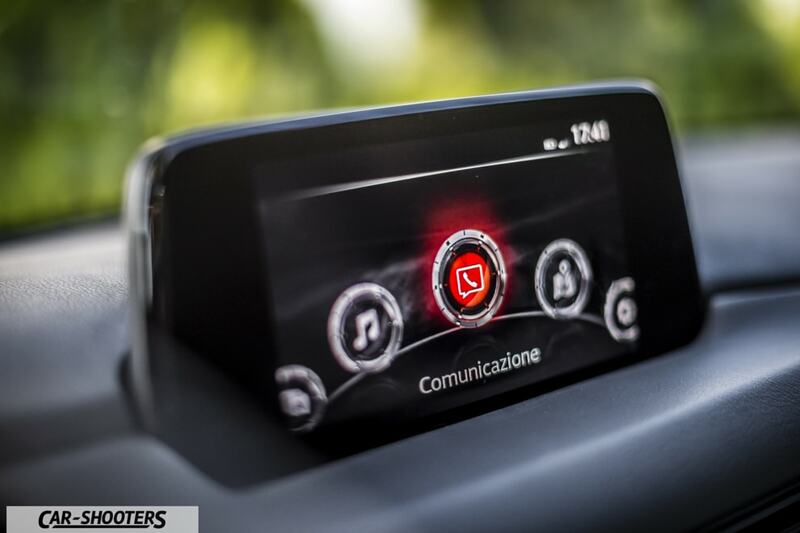 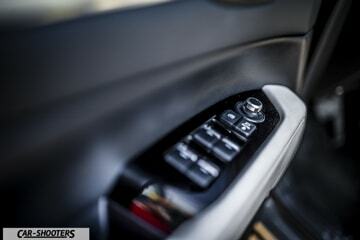 The system behind the infotainment is the usual MZD Connect. 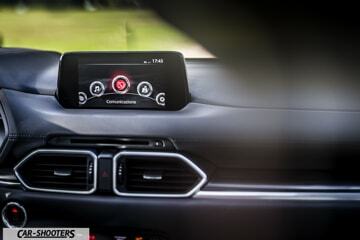 Recently, MZD Connect has received an update that adds support for Apple Carplay and Android Auto. 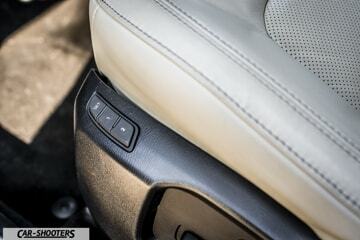 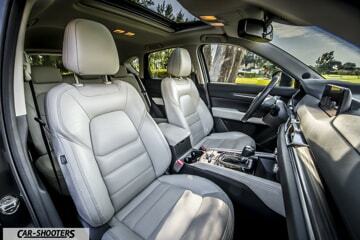 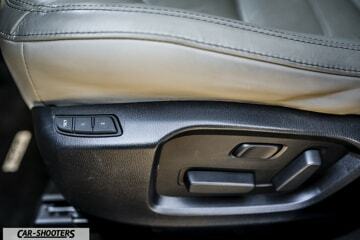 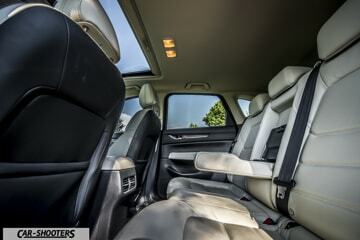 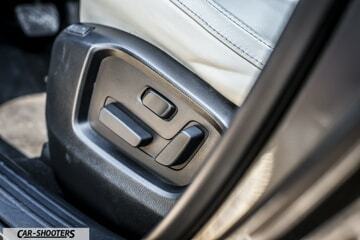 The electric seats, with ten settings, are covered with soft light leather. 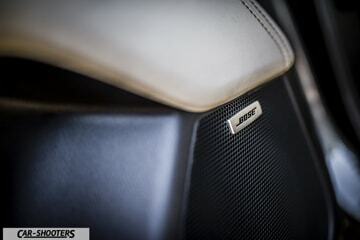 They are very comfortable and enveloping, real armchairs able to pamper and support you even for longer trips. 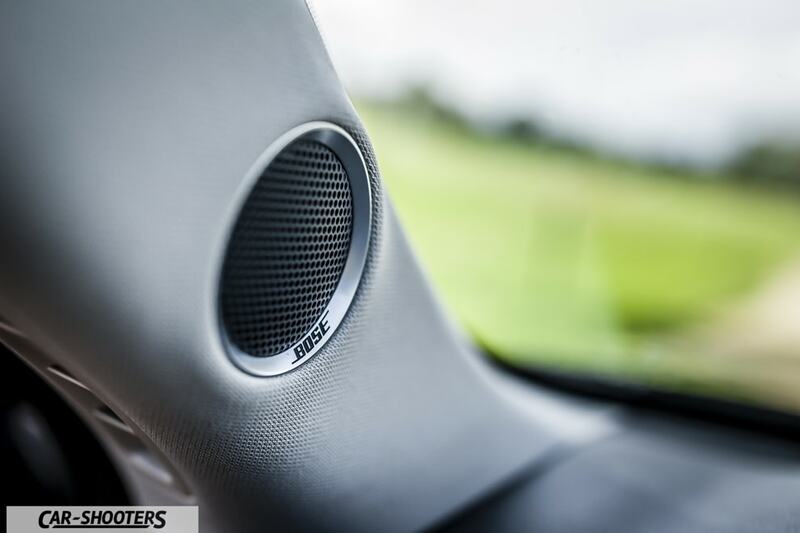 This level of comfort was achieved thanks to the use of high-quality polyurethane foam, capable of minimizing the annoying vibrations transmitted to the driver. 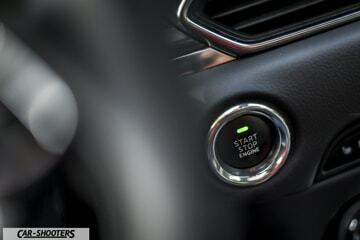 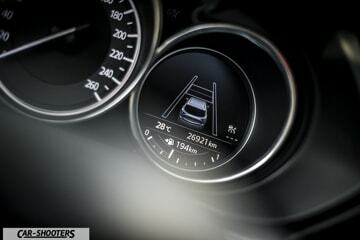 Delight for the driver is also the adaptive cruise control, calibrated to perfection, allows you to cover large distances with minimum effort. 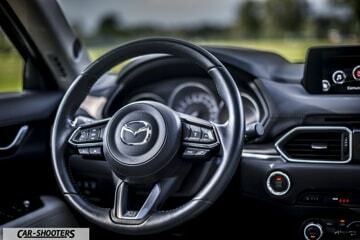 The Mazda CX-5 is also equipped with the new multifunction heated steering wheel, covered in leather and pleasant to the touch. 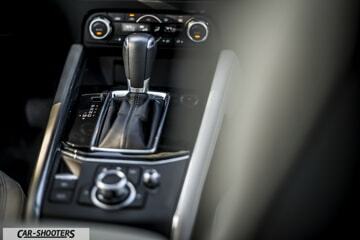 The controls are all in the right place. 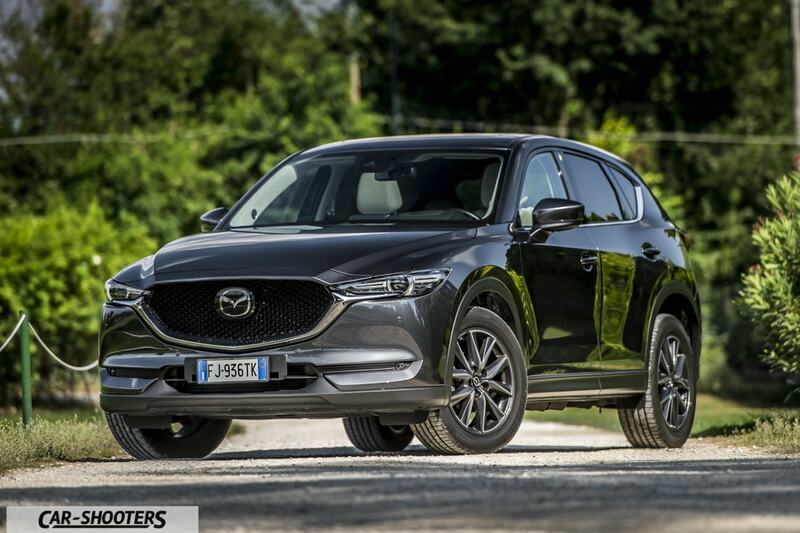 This car fully respects the philosophy of Mazda “Jinba Ittai”, the perfect symbiosis between horse and rider, or in this case between SUV and driver. 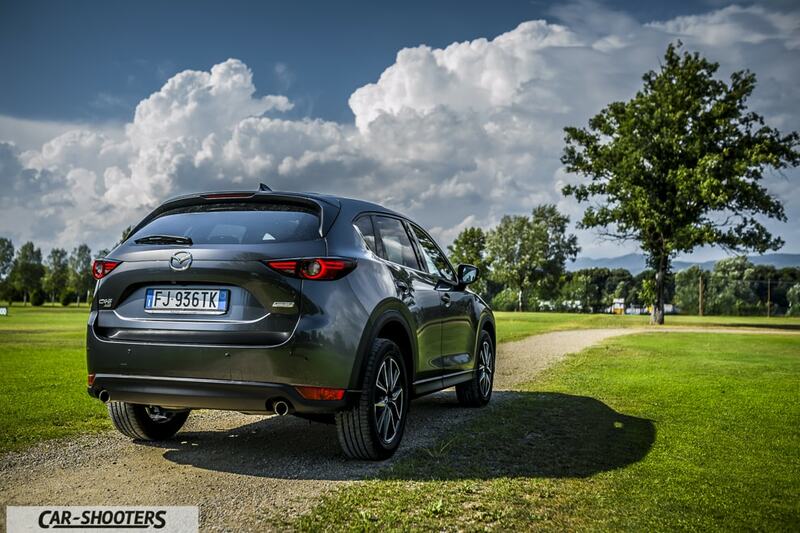 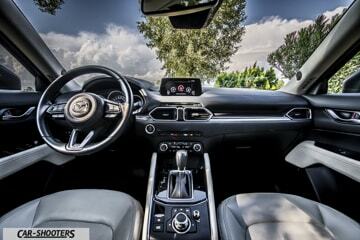 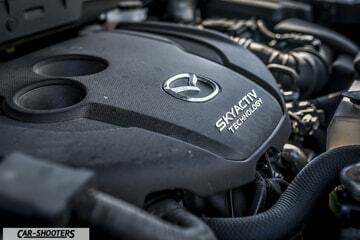 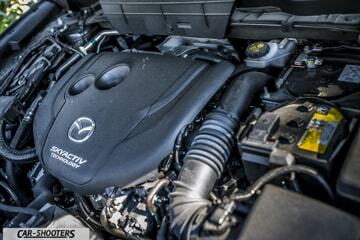 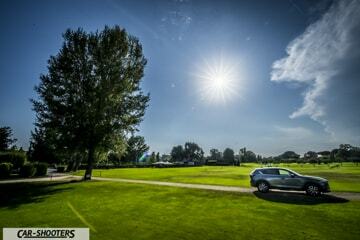 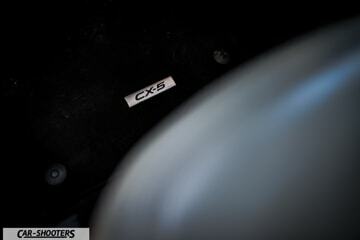 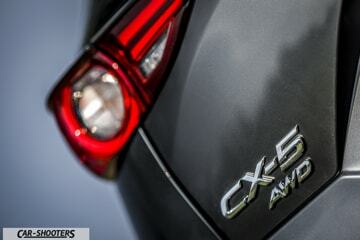 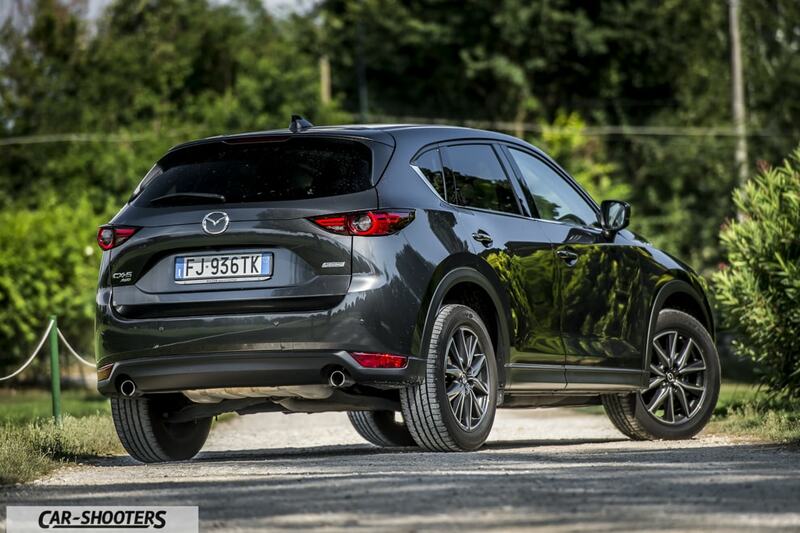 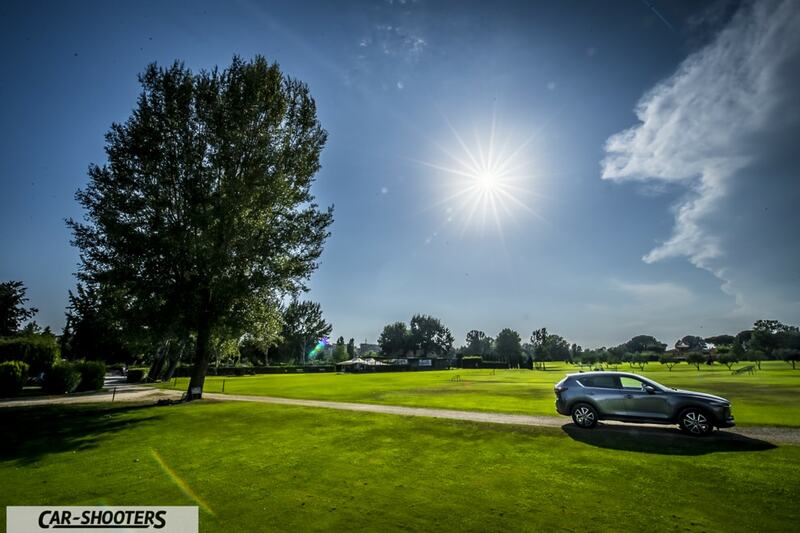 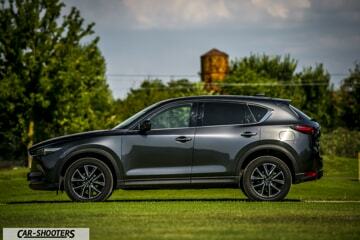 Mazda CX-5 is the perfect car for long journeys. 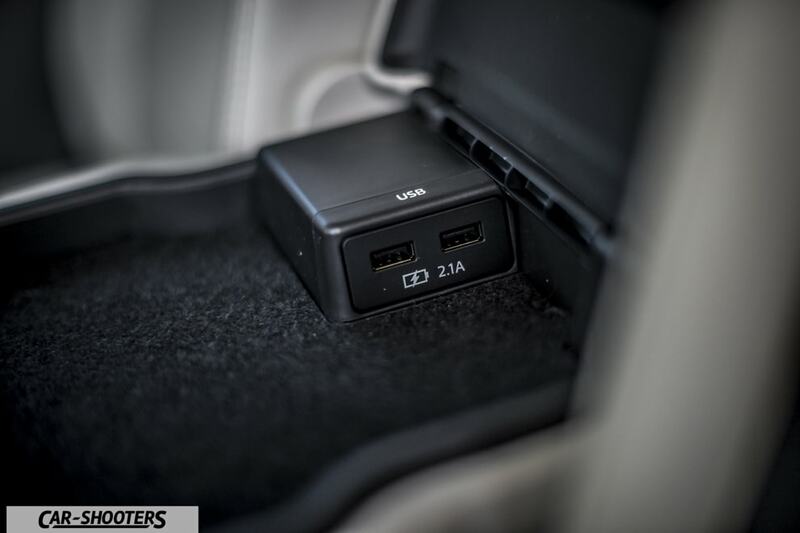 The rear passengers are not sacrificed, the legroom is so much and can enjoy comfort and attention as the central place, which if necessary turns into a practical armrest with glasses holder with two USB ports for charging. 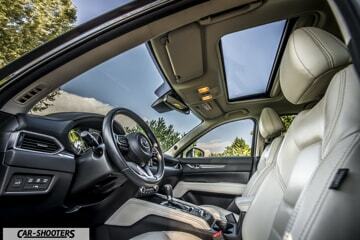 Also present on the back of the air conditioning vents and a large glass roof that gives an amplified feeling of spaciousness to the passenger compartment, a great view! With just over 500 litres of luggage space the load capacity of this car is in the average of its segment, but a wise organization of space allows you to get another 30 litres under the floor. 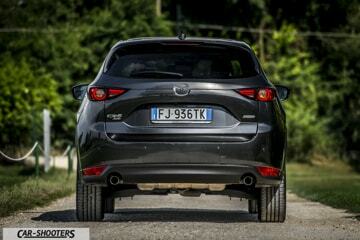 Present for the first time on a Mazda also the electric tailgate that opens and closes with a movement fast enough and quiet. 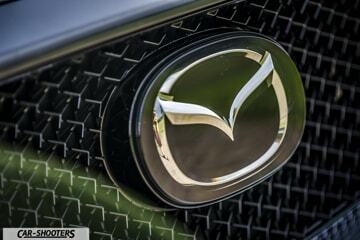 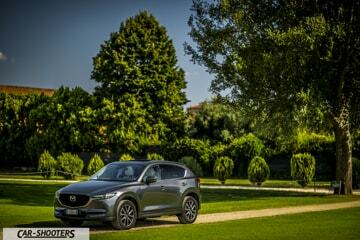 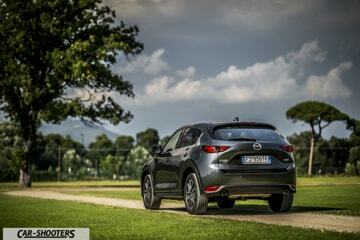 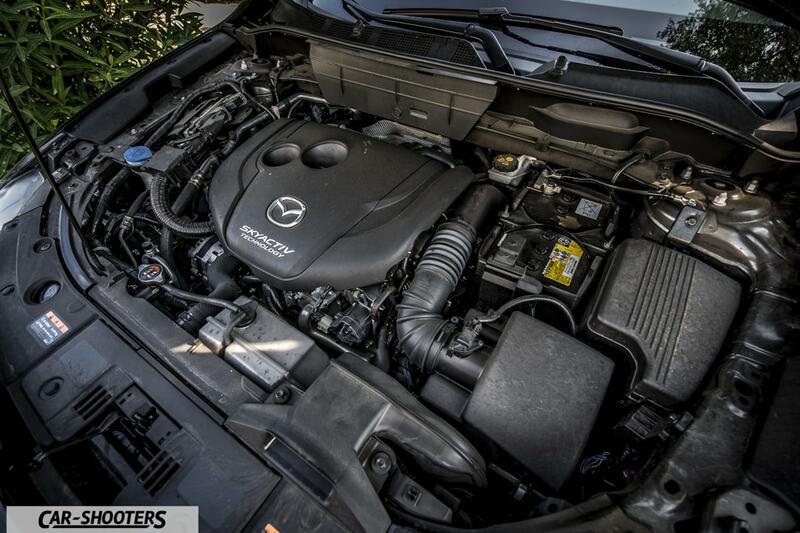 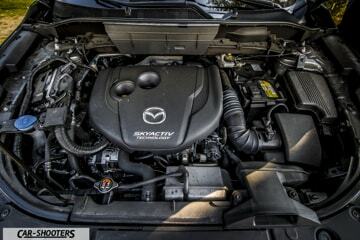 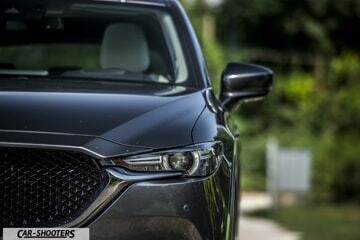 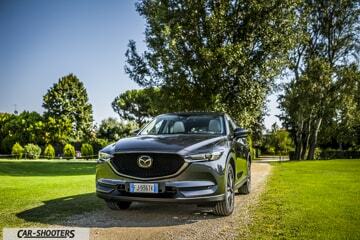 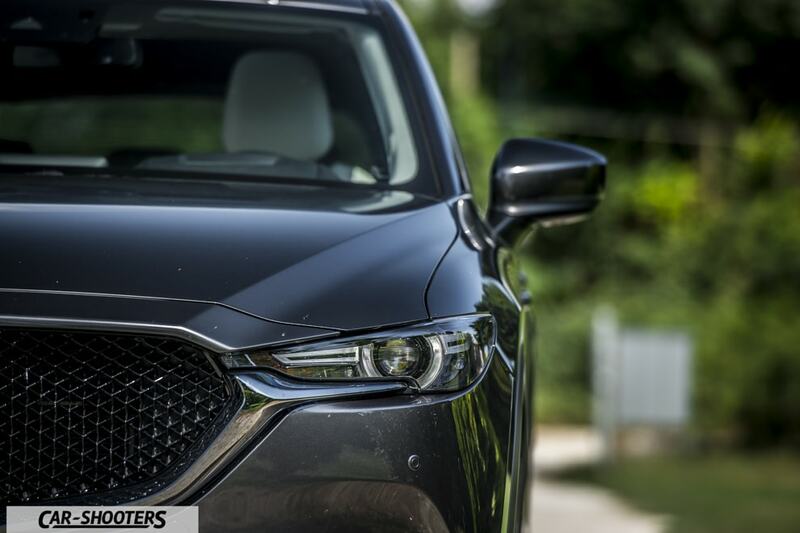 The Mazda CX-5 of this test drive is equipped with the 175-horsepower 2.2 L diesel, combined with an automatic transmission, always fluid and intelligent even if it is not dual-clutch. 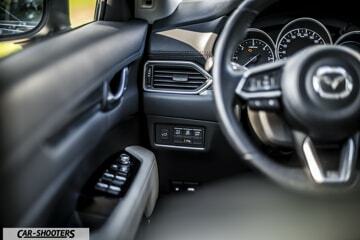 He always manages to understand the needs of the driver to always keep the right relationship. 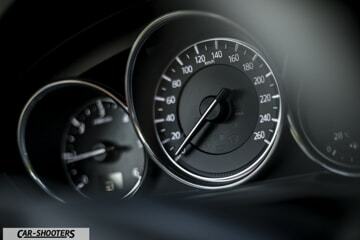 Consumption is also average, with a normal driving you can stay just under 6 litres/100 km. 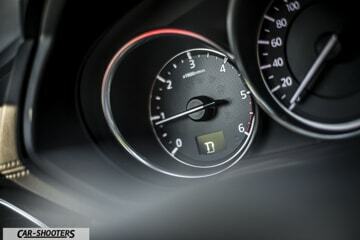 What I don’t like? The comfort of the soft trim has some cons, if the bumps are perfectly damped, on the other hand the load transfers are felt. I also did not appreciate the layout of the dashboard indicators. 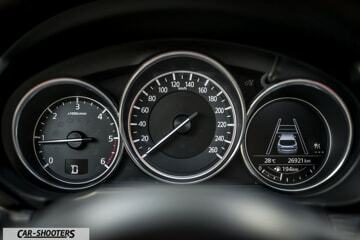 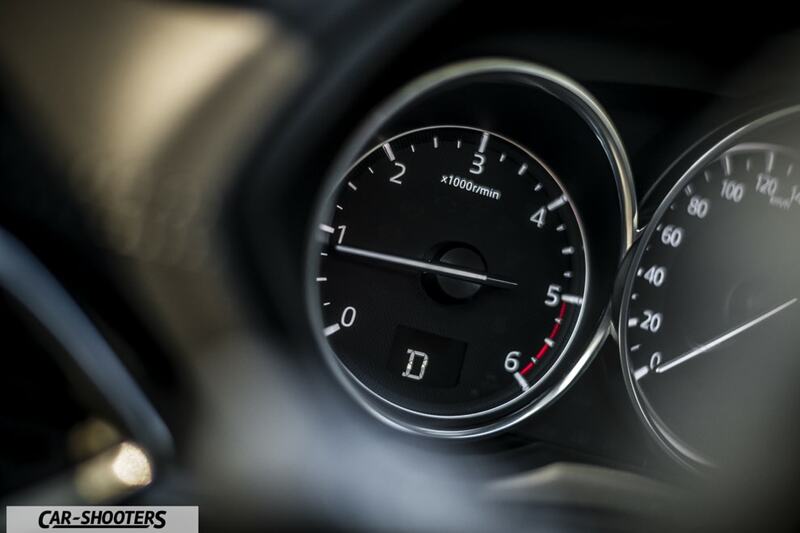 If in all other tested Mazdas the rev meter was in the middle, in that position there is now the speed indicator. I preferred the other solution! With a price of about € 42,000 Mazda CX-5 has convinced us, top-level comfort, many options and excellent finishes make it fall right in the field of premium SUV.